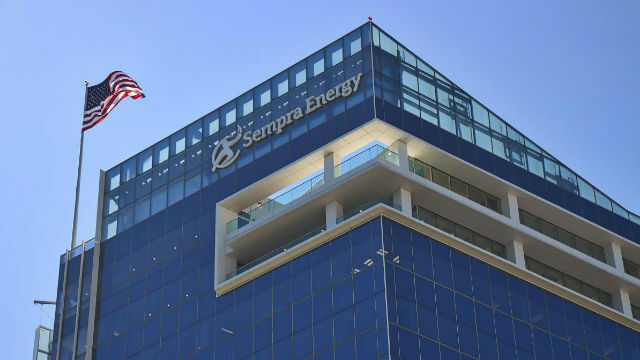 San Diego-based Sempra Energy, the parent company of San Diego Gas & Electric, cited environmental, safety and diversity achievements its annual corporate responsibility report released Friday. Not all companies release such reports, but the accounting and consulting firm KPMG found that in 2013 some 83 percent of the 100 largest U.S. firms produced similar reports. Emissions: The Sempra Energy family of companies’ 2014 carbon-dioxide emissions rate was more than 40-percent below the U.S. average. Renewable energy: Through its subsidiary Sempra U.S. Gas & Power, Sempra Energy has developed nearly 1,100 megawatts of renewable energy and expects to be invested in 2,000 MW by 2018. Safety: The Sempra Energy companies achieved a consolidated recordable incident rate 15 percent better than the company’s target. Diversity and inclusion: More than half of Sempra Energy’s U.S. workforce is comprised of ethnic minorities. In 2014, SoCalGas and SDG&E achieved 48.4 percent and 44.4 percent, respectively, in spending with diverse business enterprises, exceeding targets established by the California Public Utilities Commission. Charitable contributions: In 2014, Sempra Energy and its core businesses made charitable contributions of $18.6 million. Employees contributed another $3.2 million and volunteered 20,500 hours in their communities. Sempra Energy’s corporate responsibility report is available online at sempra.com/responsibility. The company has annual revenue of $11 billion, employs 17,000 and serves more than 32 million consumers worldwide.